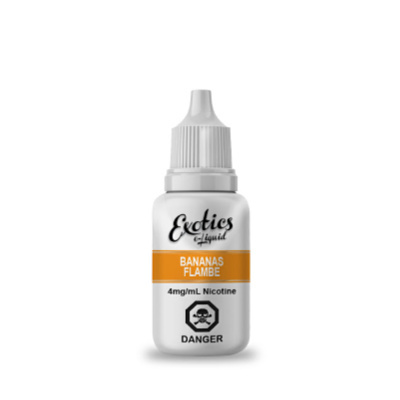 Bananas Flambé e-Liquid is an especially delicious blend of bananas, sugar, butter, vanilla ice cream, rum and tasty banana liqueur. So fire up an electronic cigarette and indulge in the sweet Bananas Flambé. 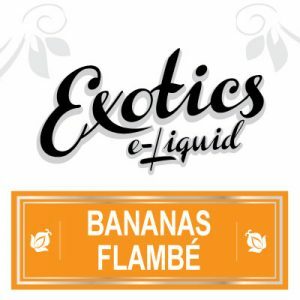 Bananas Flambé e-Liquid is an especially delicious blend of bananas, sugar, butter, vanilla ice cream, rum, and tasty banana liqueur. So fire up an electronic cigarette and indulge in the sweet Bananas Flambé. 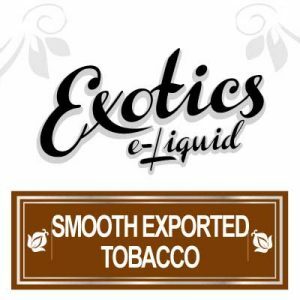 A tantalizing blend of pharmaceutical grade, FDA approved and always premium, Propylene Glycol, and Vegetable Glycerin. 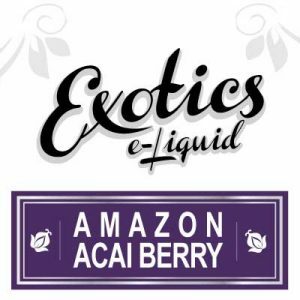 This exciting e-Liquids blended at a 34/66 ratio. Bananas Flambé eJuice is available for purchase in two convenient sizes. 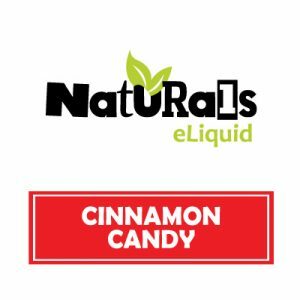 A 30ml size which is perfect for traveling with or leaving at work. 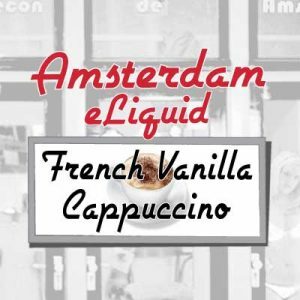 And also in a value-sized 130ml bottle. 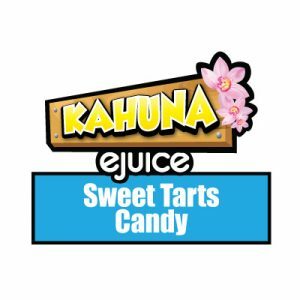 Bananas Flambé e-Liquid is shamelessly brewed in Canada. Where Exotics e-Liquid uses only premium, FDA approved and also pharmaceutical grade ingredients in every e-Liquid.